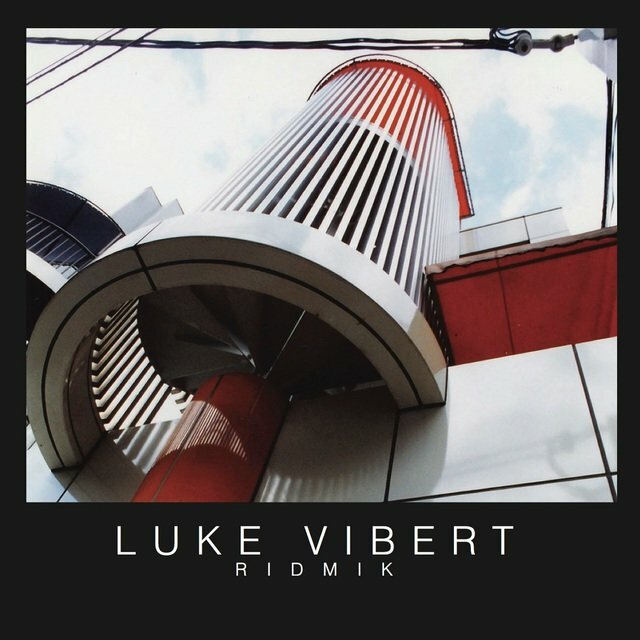 A whimsical producer behind stylistically varied releases under several names — including, most prominently, Wagon Christ, Plug, Kerrier District, and Amen Andrews — Luke Vibert also released many pieces of work under his own name. 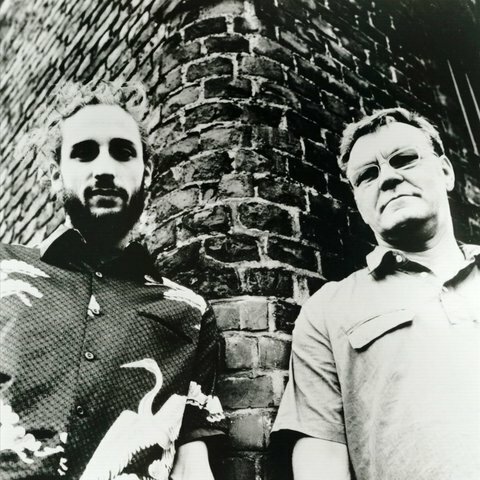 The native of Redruth, Cornwall, England got into performing through a punk band, and then with a rap group. 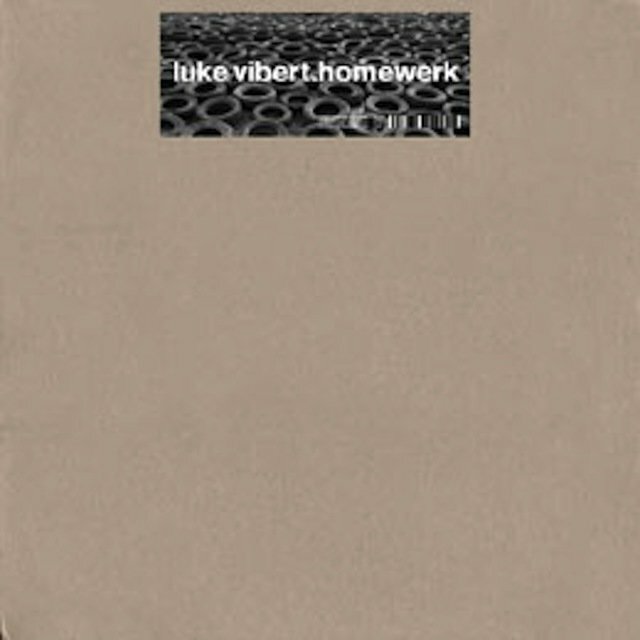 He became interested in producing hip-hop and electronic music during the late '80s. 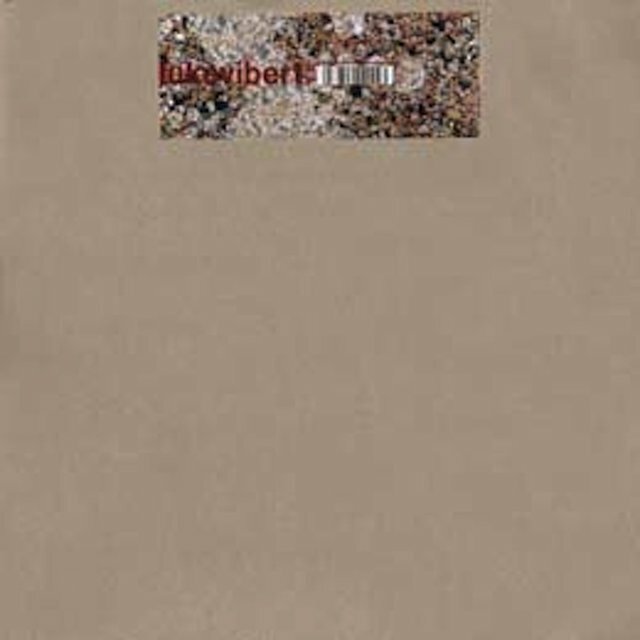 In 1993, he collaborated with Jeremy Simmonds for Weirs, an album of occasionally harsh IDM/neo-electro released on Rephlex, credited to Vibert/Simmonds. 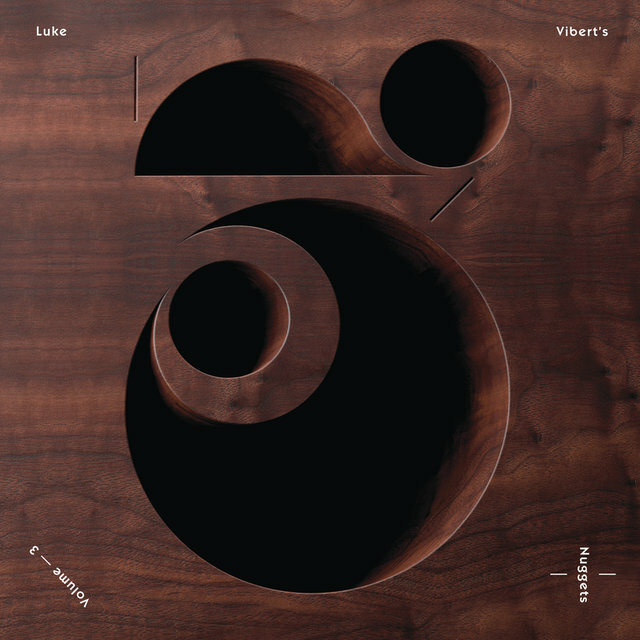 After he gained some notice as Wagon Christ, the first proper Luke Vibert album, a set of instrumental hip-hop titled Big Soup, followed for Mo' Wax in 1997. 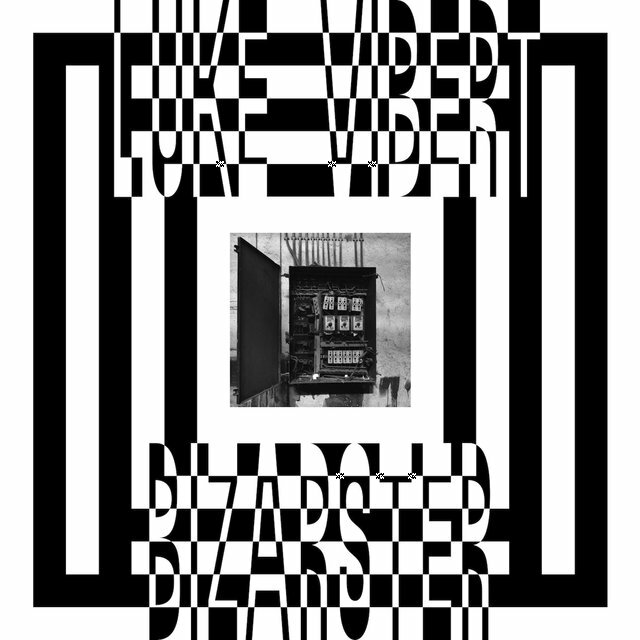 Vibert's activity during the 2000s, including releases through retro-futuristic post-disco outlet Kerrier District, played out like a series of diversions rather than as a linear, predictable run of releases. 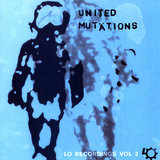 Much of the output released under his birth name, however, incorporated acid — the liquid wriggles pioneered by Chicago house act Phuture's overdriven Roland TB-303 basslines. 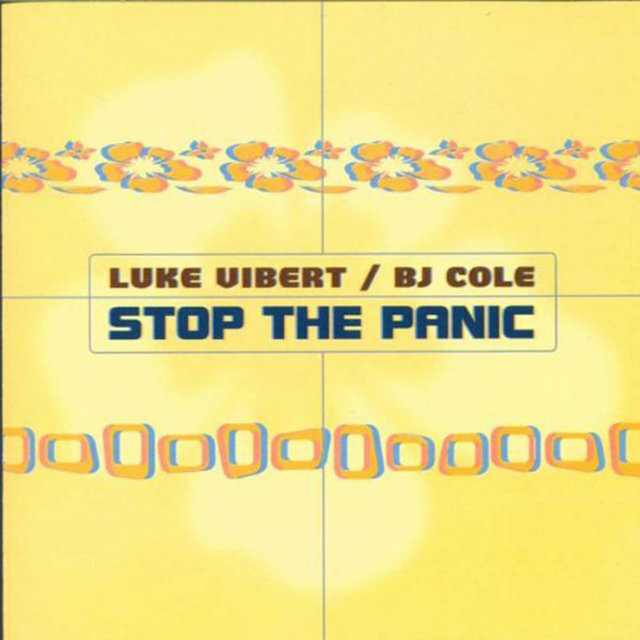 Stop the Panic (Astralwerks, 2000) was a collaboration with pedal steel guitarist B.J. 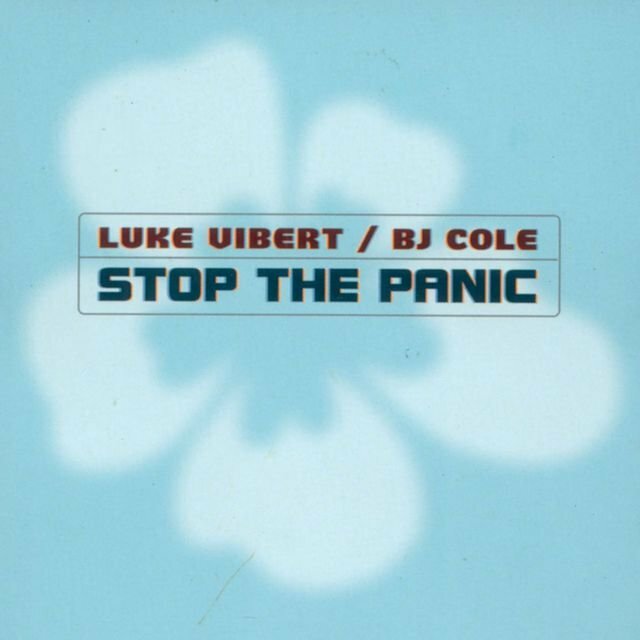 Cole. 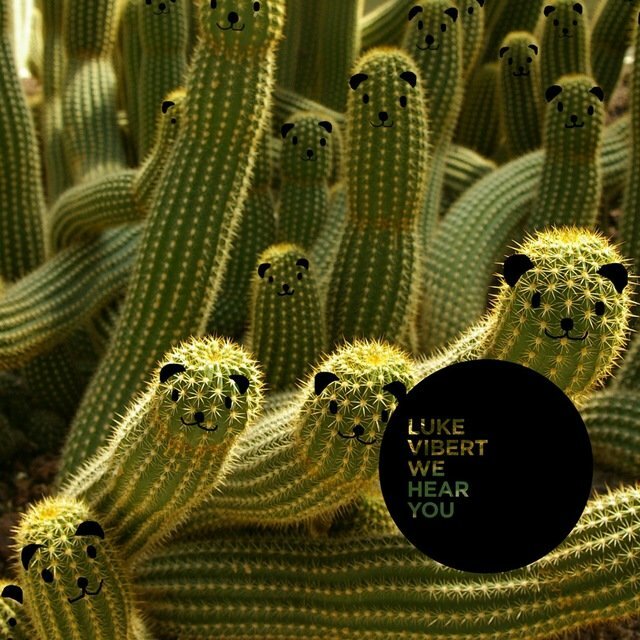 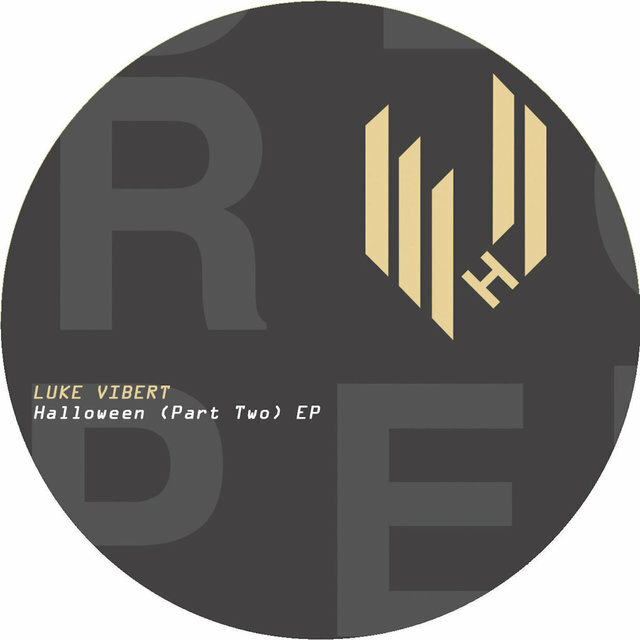 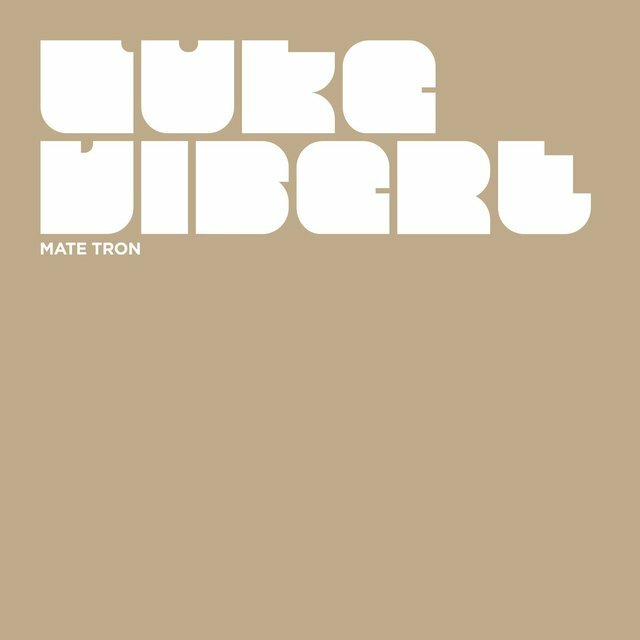 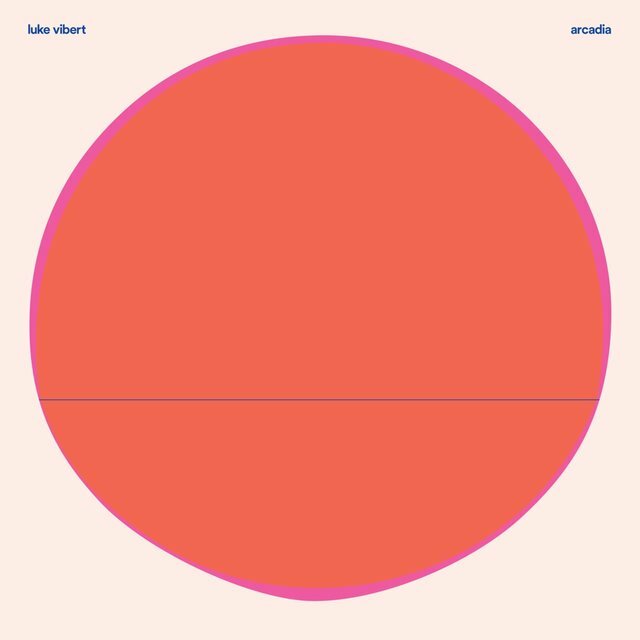 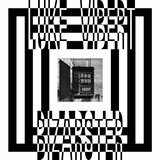 Vibert selected two volumes of library music, Nuggets: Luke Vibert's Selection (2001) and Luke Vibert's Further Nuggets (2002), for the Lo label. 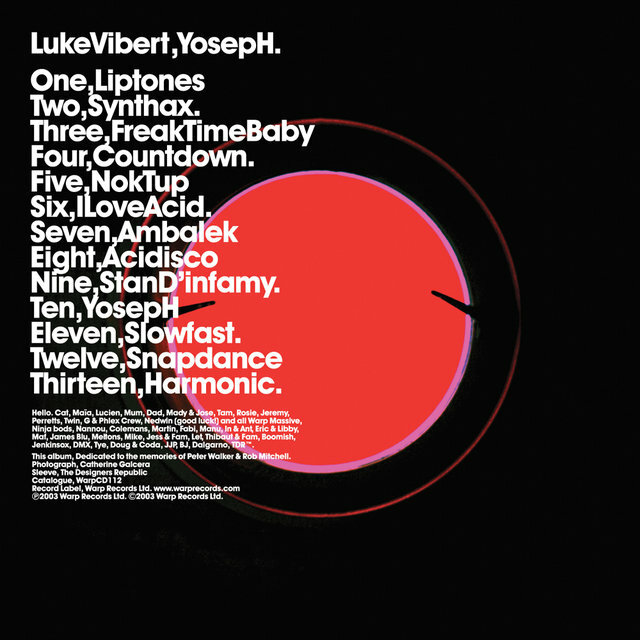 The compilations seemingly informed the synthesis of '70s avant electronics, electro, and acid heard on YosepH (Warp, 2003). 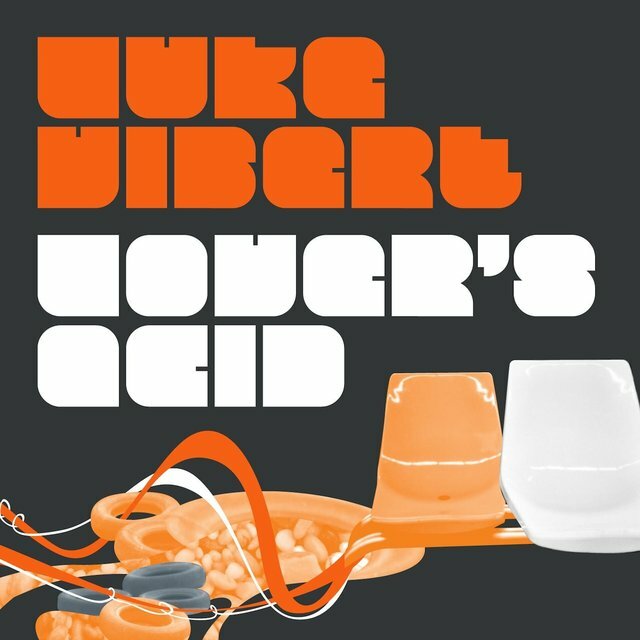 Lover's Acid (Planet Mu, 2005) applied acid to mostly downtempo productions; one of its track titles, "Analord," was used by Cornwall pal Richard James for an extensive series of like-minded AFX EPs. 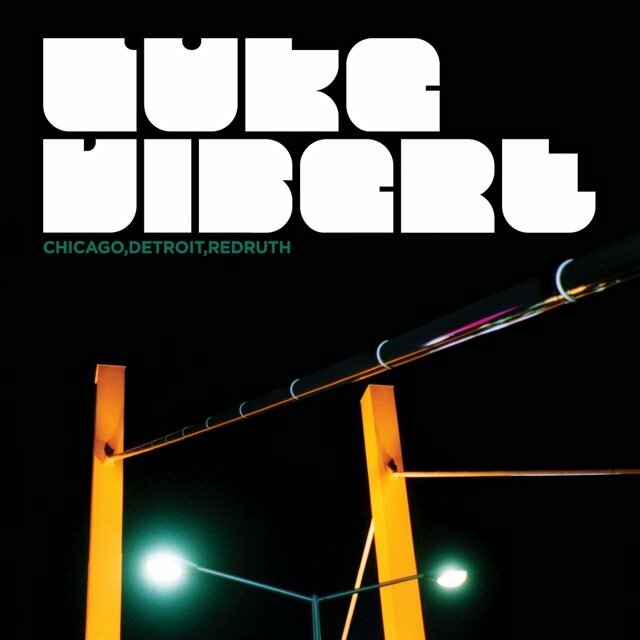 Chicago, Detroit, Redruth (Planet Mu, 2007) wasn't a total break from the previous release but roamed from alien ambient soundscapes to Edwin Birdsong-sampling acid-rap fusions. 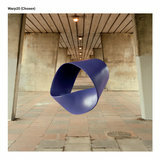 For Moog Acid (Lo, 2007), he teamed with French musique concrète figure Jean-Jacques Perry. 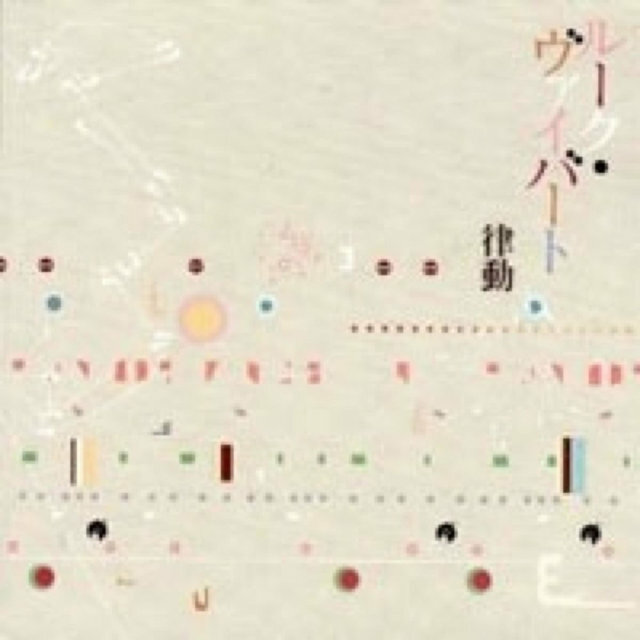 Rhythm (Soundofspeed, 2008) anthologized a series of sample-heavy instrumental hip-hop EPs. 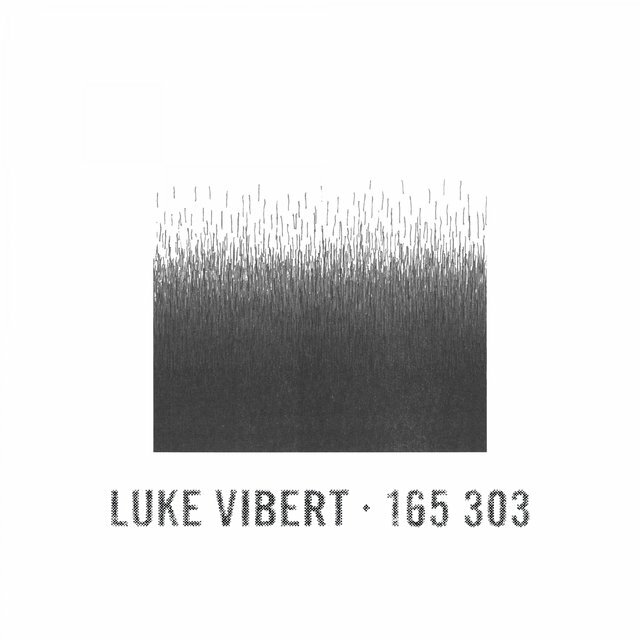 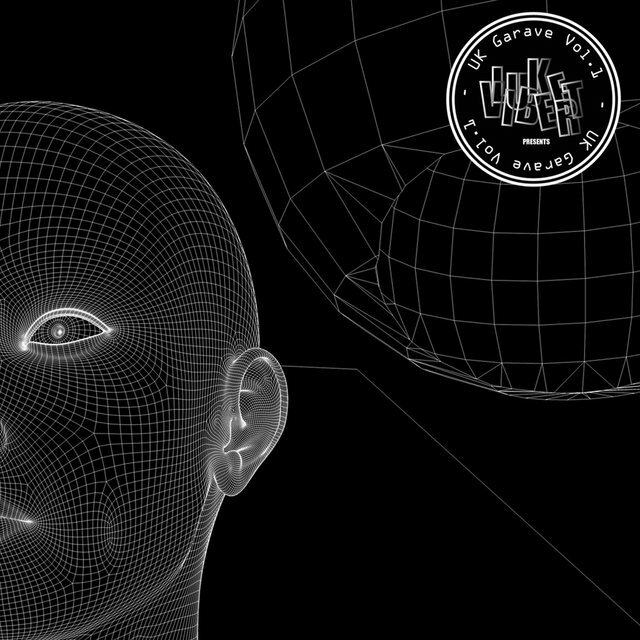 Vibert closed out the decade with the diverse and typically humor-laced We Hear You (Planet Mu, 2009).